Our two bedroom apartments have been really popular lately! 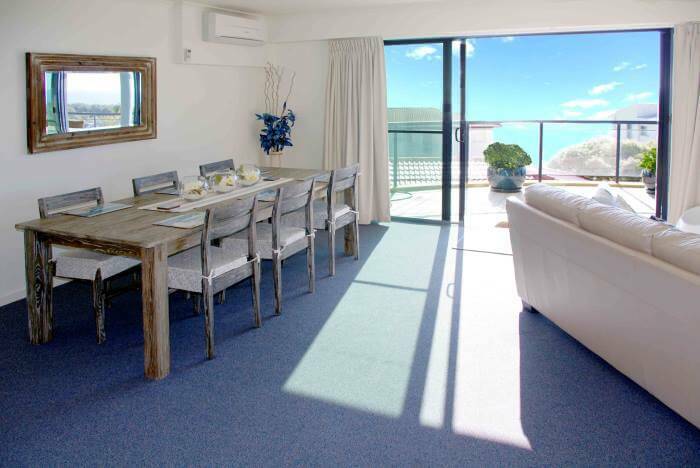 These luxury Yamba apartments are spacious, modern and fully-equipped, making a fantastic spot for a relaxing beachside holiday. Lift access from our secure basement carpark. No lugging your bags up stairs! To book your stay, give us a call on 02 6603 0300 or book through our website.